CCRED - A leading university research group. CCRED delivers high-quality, action-oriented research that will assist in the transformation and development of not only South Africa, but African countries more widely. 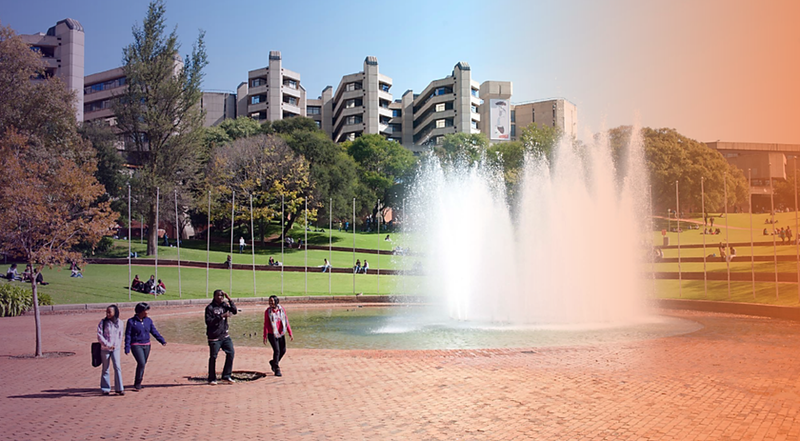 The Centre’s ambition supports that of the University of Johannesburg’s vision to become an international university of choice, anchored in Africa, dynamically shaping the future. The IDTT was established in 2017 as a collaboration between the Department of Trade and Industry (the dti) and the University of Johannesburg (UJ). This research progamme examines structural transformation in the South African economy. Click here to view current IDTT research on a Digital Industrial Policy Framework for South Africa. Applications for 2019 are CLOSED! Understanding firm decision-making is central to industrial development in geographic agglomerations and sectors. Firm and industry studies provide insight into how these decisions are made which is critical to understanding the impact that policy and regulatory decisions will have on the sector and economy. Countries in the southern African region face challenges when it comes to the transformation of their economies, the need for job creation and the sharing of the benefits of growth. The potential to build economic hubs and clusters to realise agglomeration economies further work to develop competitiveness along regional value chains.